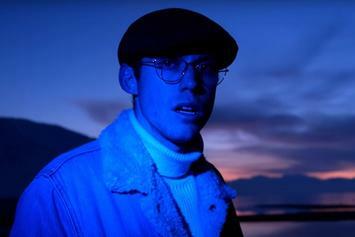 The two artists have worked on multiple projects together in the past. 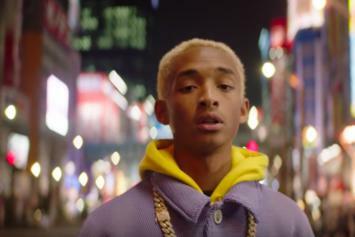 Stream Jaden Smith's latest music video offering. Watch Jaden Smith's latest video offering. Jaden Smith Basks In Lavender Glow On "The Passion"
Jaden Smith enjoys a controlled outburst on "The Passion." 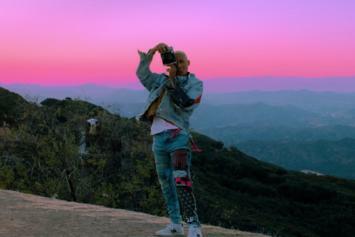 Jaden Smith Drops Visually Pleasing Video To "George Jeff"
Pastel skies are a thing for Jaden Smith. 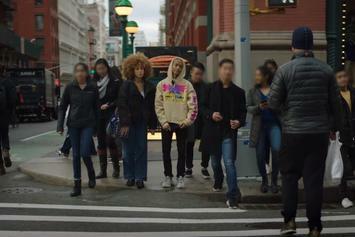 Jaden Smith takes time to himself in new video. Jaden Smith revels in the desert sun in his new "Watch Me" video. 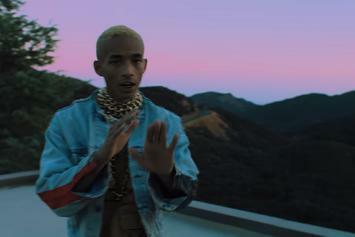 In anticipation for his full-length project "Syre," Jaden arrives with new visuals for his latest single, "Batman." 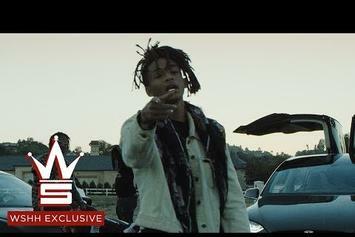 Watch the official visual for Rich the Kid and Jaden Smith's collaboration "Like This." 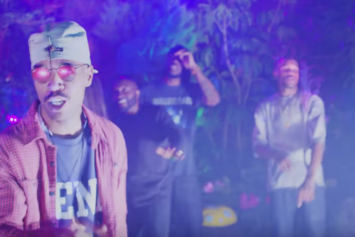 Jaden Smith shares a video for "Scarface". 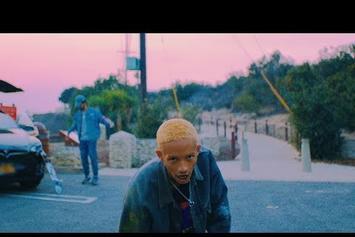 Peep Jaden Smith "Discusses Emancipation " Video, the latest visual from Jaden Smith. 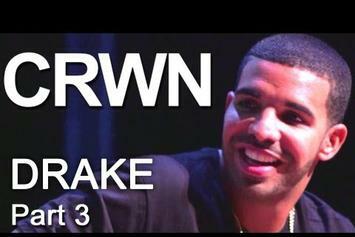 It dropped on Thursday, May 16th, 2013. 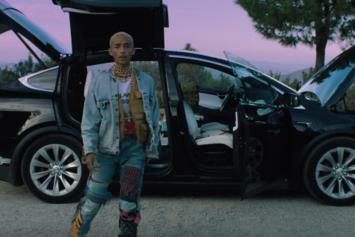 Jaden Smith's future brightens with every new release, and Jaden Smith "Discusses Emancipation " Video certainly isn't an exception. It's a fitting addition to a solid catalogue that Jaden Smith has been developing since stepping foot in the game. We're excited to hear more. 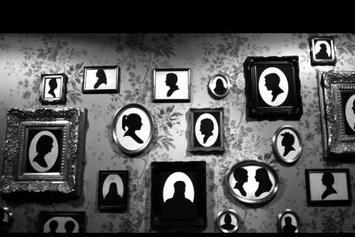 Check out Jaden Smith "Shakespeare" Video, the latest visual from Jaden Smith, released on Monday, April 8th, 2013. Jaden Smith continues to impress with each new leak, and Jaden Smith "Shakespeare" Video is no exception. 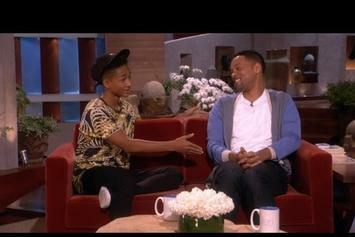 It's strengthens Jaden Smith's already impressive body of work, which has seen positive change over the years. We're most definitely anticipating Jaden Smith's next offering. 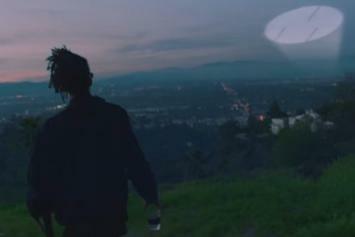 Check out Jaden Smith "Hello" Video, the latest visual from Jaden Smith, released on Tuesday, March 26th, 2013. 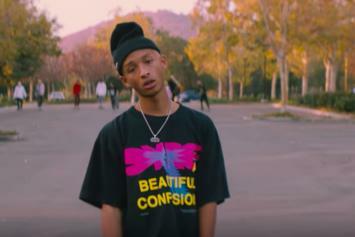 Jaden Smith continues to impress with each new leak, and Jaden Smith "Hello" Video is no exception. 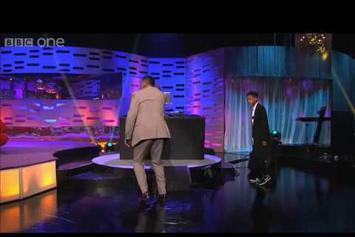 It's strengthens Jaden Smith's already impressive body of work, which has seen positive change over the years. We're most definitely anticipating Jaden Smith's next offering. 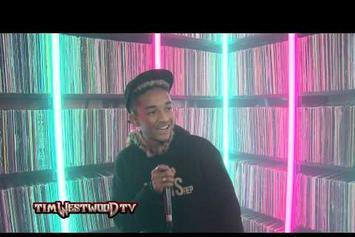 Stream Jaden Smith "Tim Westwood Freestyle" Video, the latest video from Jaden Smith, which dropped on Tuesday, March 5th, 2013. 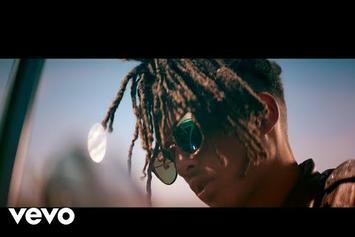 Jaden Smith's odds keep getting better with each new leak, and Jaden Smith "Tim Westwood Freestyle" Video will undoubtedly improve his chances of winning. It's a worthy addition to a respectable catalogue that has seen a lot of growth since Jaden Smith debuted in this game. We're looking forward to the follow-up.